Wolf Pack general manager Jim Schoenfeld announced today that the Wolf Pack has signed forward Jack Combs to an American Hockey League contract. Combs, a 27-year-old six-year pro, played for a total of five clubs, in three different countries, this past season. 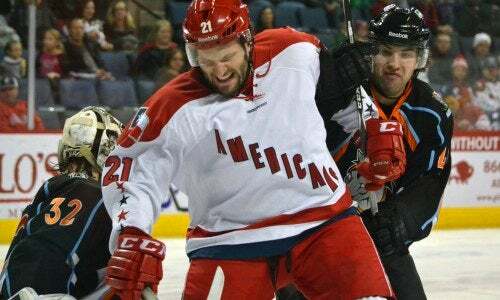 The St. Louis, MO native began the year with Toros Neftekamsk of Russia’s Vysshaya Liga (VHL), posting seven assists and four penalty minutes in 11 games, before joining the Allen Americans of the ECHL. Combs rolled up 56 points (22-34-56) in only 32 games with Allen, but headed back overseas for a three-game stint with IF Björklöven of Sweden’s Allsvenskan, during which he had one goal. 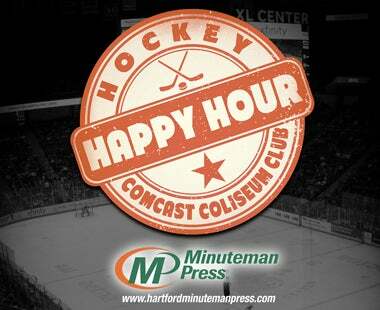 A quick return to the ECHL saw Combs notch 5-8-13 in a ten-game run with the Stockton Thunder and 4-3-7 in five games with the Cincinnati Cyclones. 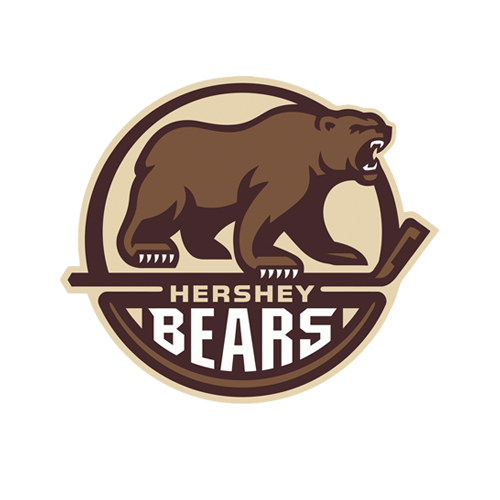 All told in 2014-15 ECHL action, the 5-11, 200-pound Combs totaled 31 goals and 45 assists for 76 points in 47 games, good for sixth in the league in point-scoring. Combs, who has skated in 144 AHL games over the course of his career, last played in the AHL in 2013-14, logging 19 games with the San Antonio Rampage (0-2-2, 18 PIM) and 29 contests with the Oklahoma City Barons (5-4-9, 16 PIM). 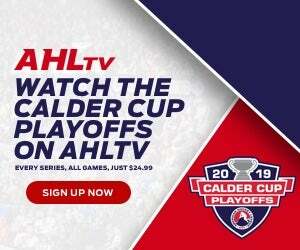 He has also seen AHL action with the Peoria Rivermen, Chicago Wolves, Worcester Sharks and Bridgeport Sound Tigers, posting overall AHL totals of 38 goals and 37 assists for 75 points, along with 74 PIM. In an 18-game stretch with San Antonio in 2012-13, Combs struck for 12 goals and seven assists for 19 points, which was tops on the team in points and goals during the time he was on the Rampage roster. In 165 career ECHL games with the Alaska Aces, Trenton Devils, Colorado Eagles, the Cyclones, Americans and Thunder, Combs has totaled 100-111-211, plus 160 PIM. Prior to turning pro, he played five seasons in the Ontario Hockey League with the Kitchener Rangers and Saginaw Spirit, amassing 96-139-235 in 298 career games. 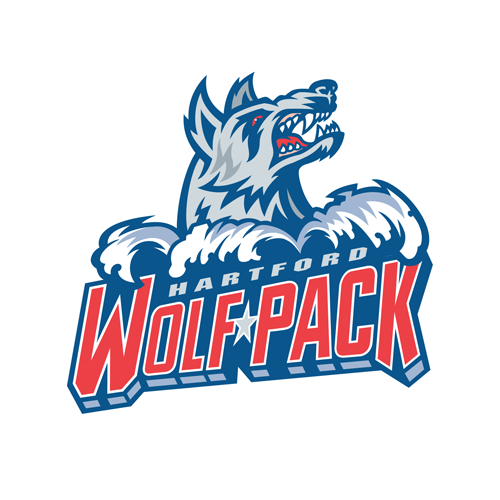 The Wolf Pack open their 19th season of AHL play at the XL Center Saturday, October 10, hosting the St. John’s IceCaps in a 7:00 PM game. 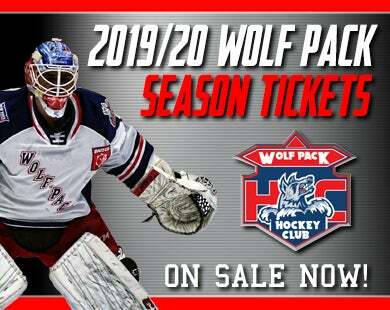 Tickets for opening night, and all 2015-16 Wolf Pack home games, are on sale now at the Agera Energy Ticket Office at the XL Center, on-line at www.hartfordwolfpack.com and by phone at (877) 522-8499.